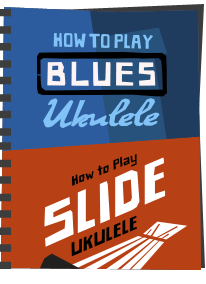 Time for another long term test review of a ukulele that has been with me for some time. The Makala Dolphin. I intend to run a number of long term tests on instruments I have kept, as often the long term views can be more illuminating than the initial impressions. (See my REVIEWS PAGE for other long term tests I have done). So for this one - the Makala Dolphin, a uke I first came across nearly three years ago now. You can read my initial review of that instrument HERE. The Dolphin is an absolute entry level soprano ukulele made by Kala. This model featured the one piece moulded plastic back and sides. So, how has it been? 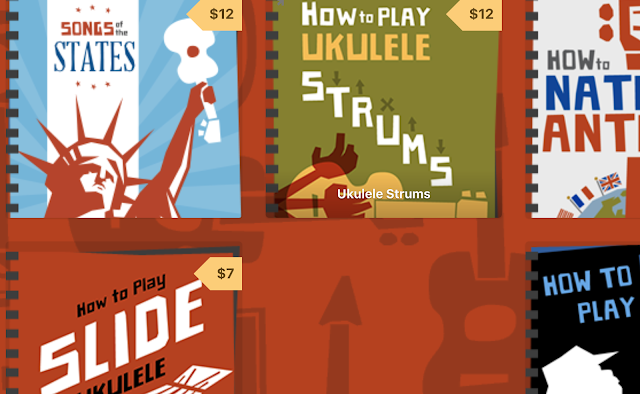 Well, the Dolphin is a cheap starter uke, and as you will see from my reviews I have since owned (or still own) a range of instruments with far bigger price tags since then. But you know what? The Dolphin still gets played on almost a daily basis. Here is one of my dolphins today (yes, yes I know, it's not red, its purple, but I bought two when I wrote that review, and the red one has been gifted to my young nephew since then - this is the one we kept and gets played - same vintage!). The reason it gets a lot of play is twofold. First, this kind of became my daughters ukulele. She is between three and four years old, so this uke is almost as old as she is! For that reason it sits in the living room, always on hand, and whenever she gets it out, I end up having a play too. But the second reason is because it really is just so good. In fact picking it up today it never ceases to amaze me how full and loud a sound these things can deliver. In that respect, what I said when I first got one still stands today. And another plus point. Because this uke has been in the hands of a toddler, it stands to reason that it has been dropped, trodden on and generally abused. It is chipped and dinged in all sorts of places (that Dolphin thick glossy finish does chip easily I have found) but it still plays just fine. So I will happily find myself still strumming this when at home - perhaps more than I do some of my other instruments. The tone is good, nothing offensive at all. I have even busked and played it publicly. Can't give it a much better endorsement. Friends in the band have also bought them as 'travel ukes' (the sort of instrument you won't shed a tear over breaking or being stolen) and band members have taken these to the far east and Australia last year! 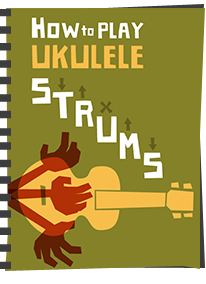 As such, this retains its position as about the best starter ukulele I can recommend to people (for those wanting to spend next to no money). But my advice still comes with a couple of provisos. 1. Buy from a reputable shop. Southern Ukulele Store stock these, but going back to my original review I bought mine from Nigel at Highly Strung in Wantage. Ask him to check the setup - in fact, ask any shop to check the setup) A well setup Dolphin is just great, but at this price there WILL be duds. 2. I am not sure what strings they are now shipping these with, but you really want to try Aquilas on them. I know I don't like preaching about strings, and that you should experiment, but these have quite thick tops and the Aquila power can really drive them to get a good tone and volume. And that is about that - highly recommended, even after three years. Also childproof! 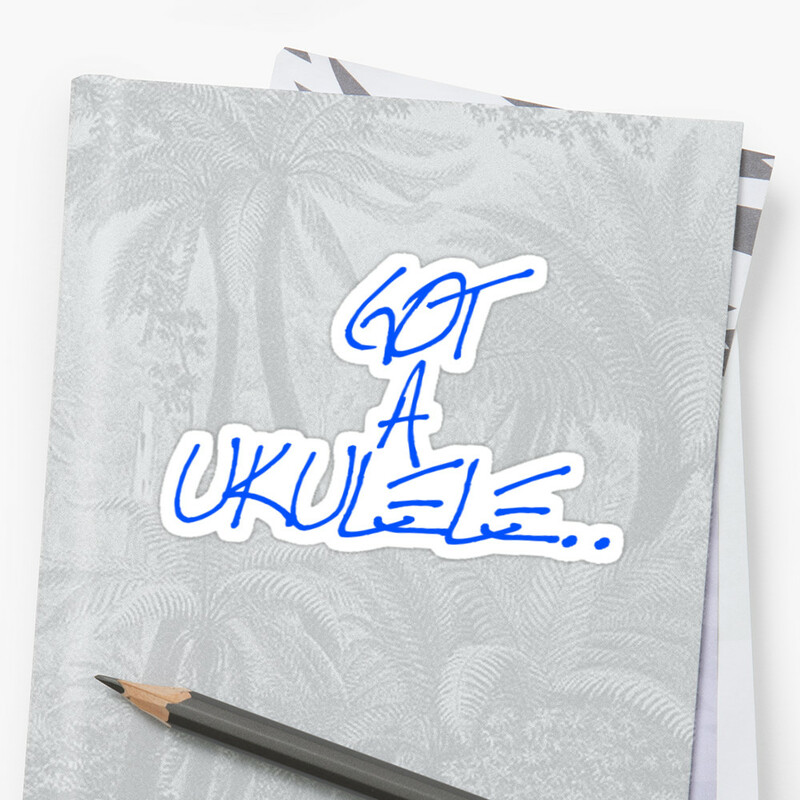 I own a blue one...top beginners uke!!! I own a blue one for about a year now and it's been great! I still play the red one I bought for my son all the time. It's become my go-too outdoors/camping uke because it's sturdy, small, and stays in tune. I'd like to add that a friend of mine admitted to me that she'd lost her temper and thrown one of these about 10 foot from her room, where it landed on the staircase, and she assured me that it was thrown HARD. The ukulele is left with a small chip in the paint, nothing more. Unbelievable! Yeah, I'll comment Baz - bit after the event but just read this thread. When you wrote the review, I was fortunate to be staying with my Coz in South Island, NZ and almost to the day, we sauntered into Post Impressions - facebook.com/postimpressionsnz - in Brightwater, just outside Nelson. Run by a charming English guy, James and his georgeous wife, Georgia. Among the fascinating range of gifts, clothing, and expensive fossils, they stock a range of Makala Dolphins. Eager to play any instrument before I die ( !!! ) I bought a lovely little black number and carted it back to the UK. 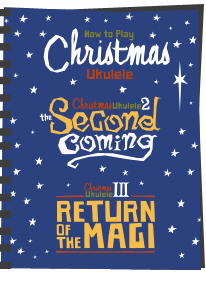 In January, this year, I joined the Sandbach U3A ukulele class and, with the Aquilla strings that James fitted as an 'extra', it is a joy to learn on. Sweet sounds and reliably stays in tune. Best £25 I've ever spent. 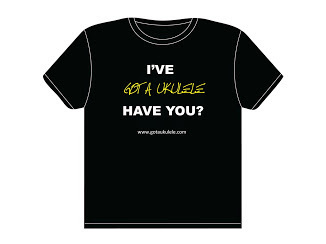 You can recommend these ukes with great confidence and I fully understand your enthusiasm for them. Glad you like it Auld Steamie! I had my dolphin for four years, and despite having a Fender (Tenor in low G) and "upgrading" to a Marshall (don't do that) for standard tuning, I still play my beginner uke the most. One of my first ukes was a Dolphin. I've championed them ever since. They're an absolute bargain, and you're dead right about Aquilas being the right strings for a Dolphin. I've got one ... actually the Shark model, which is identical except for the novelty bridge shape. I tried it with Aquila Nylguts, but I put Martin 600 fluorocarbons on it, and I like those much more. 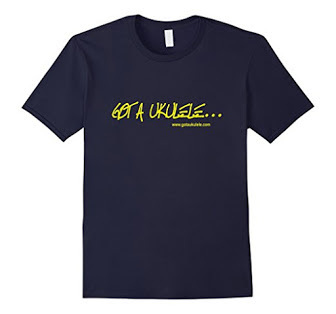 But everybody's taste in strings is different, as is every uke. I'm more partial to the crispness of fluorocarbons, but you may or may not be.